On March 17, 2016, at approximately 1125 hours, a Mercury Grand Marquis, driven by a 67 year old male, was preparing to make a left turn from the stop sign at the intersection of SR-1 at US-101 in Leggett. A Freightliner semi-truck, driven by a 51 year old Willits resident, was traveling southbound on US-101, approaching the intersection at SR-1. For reasons still under investigation, the Mercury made a left turn directly in front of the southbound semi-truck. The semi-truck driver took evasive action to the left in an attempt to avoid a collision. The Mercury continued to travel directly into the path of the truck resulting in a broadside collision between the truck and the Mercury. The driver of the Mercury sustained fatal injuries as a result of the collision and was pronounced deceased at the scene. A passenger in the Mercury sustained major injuries and was transported by Laytonville Ambulance to a waiting helicopter. The passenger was then flown to Enloe Medical Center in Chico. The identity of the deceased is currently being withheld pending notification of next of kin. Alcohol or drugs do not appear to be a factor in the cause of this collision. California Highway Patrol, Humboldt County Sheriff, Cal-Fire, Leggett Volunteer Fire, Laytonville Volunteer Fire, Laytonville Ambulance, and Cal-Trans personnel all responded to the scene. US-101 was reduced to one-way controlled traffic for approximately 3 1/2 hours at the collision scene. 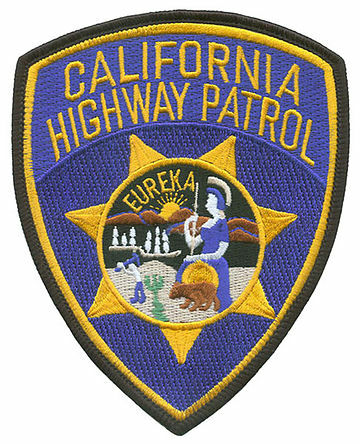 This collision remains under investigation by the California Highway Patrol - Garberville Area.